Our facility is conveniently located right in Kennedy Township, PA, just across the street from Fairhaven Park. 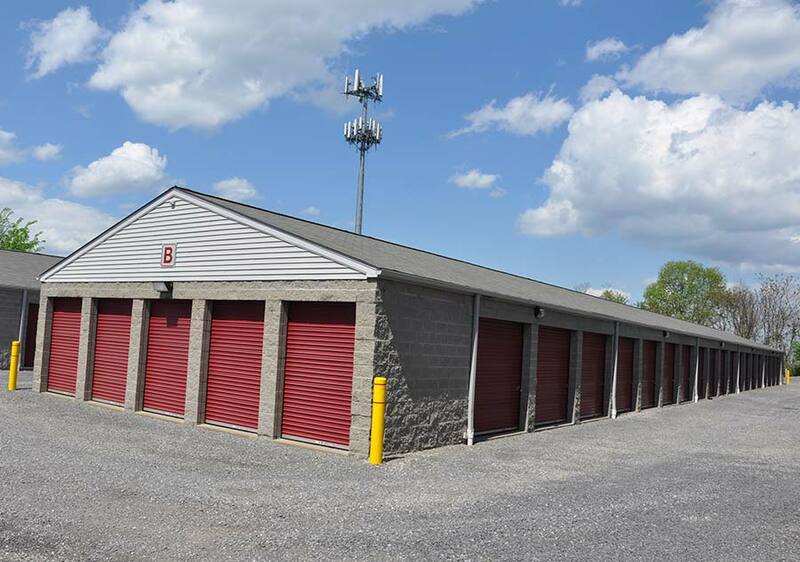 We offer self-storage units in all sizes. We are a convenient Pittsburgh self-storage facility for Kennedy Township, PA, McKees Rocks, Coraopolis, Robinson Township, Stowe, Moon, Thornburg, Crafton, Ingram, and Neville Island. We are the preferred self-storage solution for contractors, remodelers, landscapers, retailers, as well as professional offices. 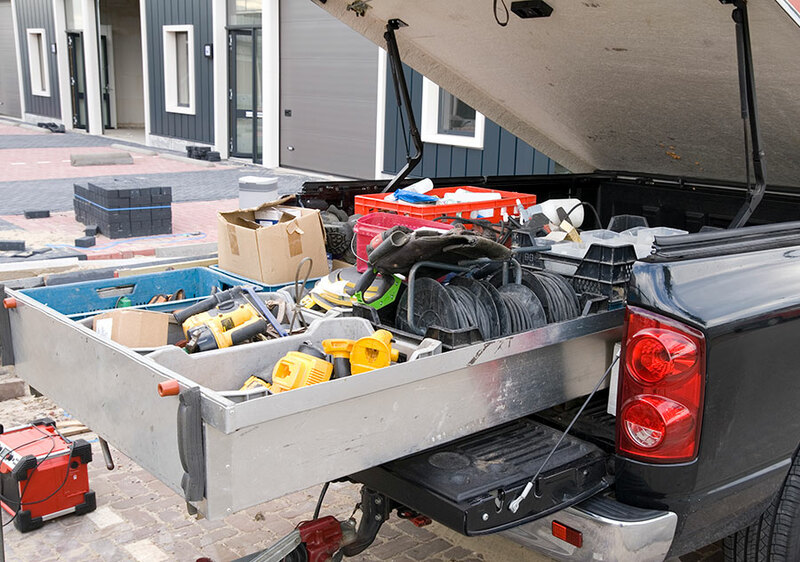 Our easy drive-up access is ideal for quick loading and unloading equipment, building materials, lawnmowers, office furniture, files and much more. Increase your bottom line with our low rates. Looking to store your stock materials, equipment, parts, files, etc...? We have a wide variety of unit sizes to fit all of your business storage needs. 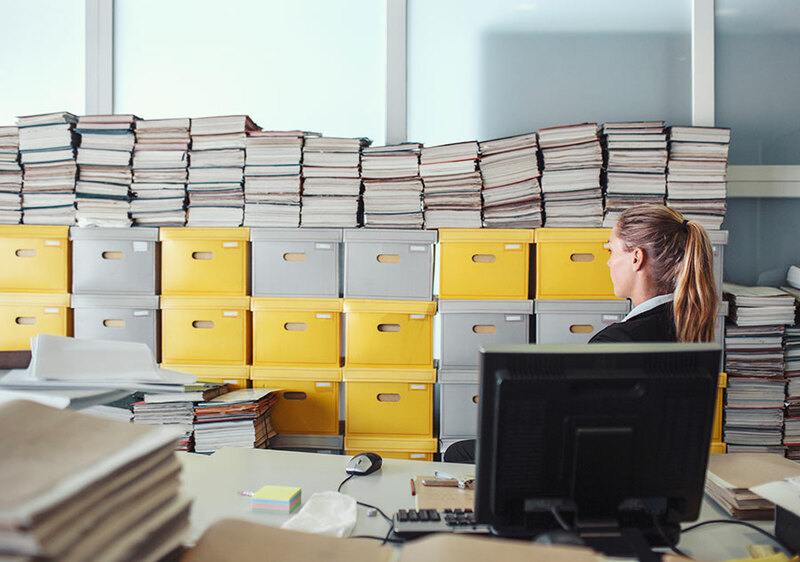 Free up valuable space - store old business documents, files and equipment. Easy Drive-Up access, No carts, No elevators, 8 different unit sizes. 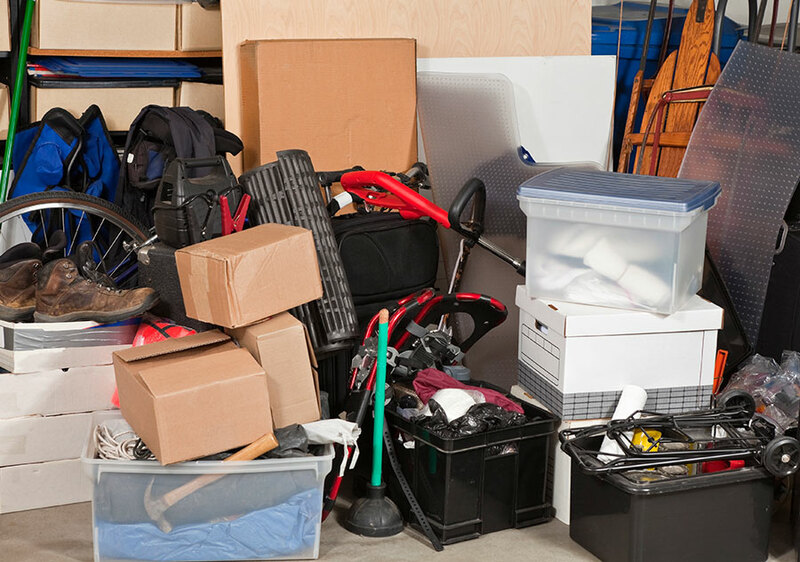 Whether you're a homeowner or a college student in-between semesters, self-storage is a great way to clear up space, declutter your house, or temporarily keep valuables secure during a move or change in life. Store collectibles, furniture, clothing, electronics, TV’s and much more. 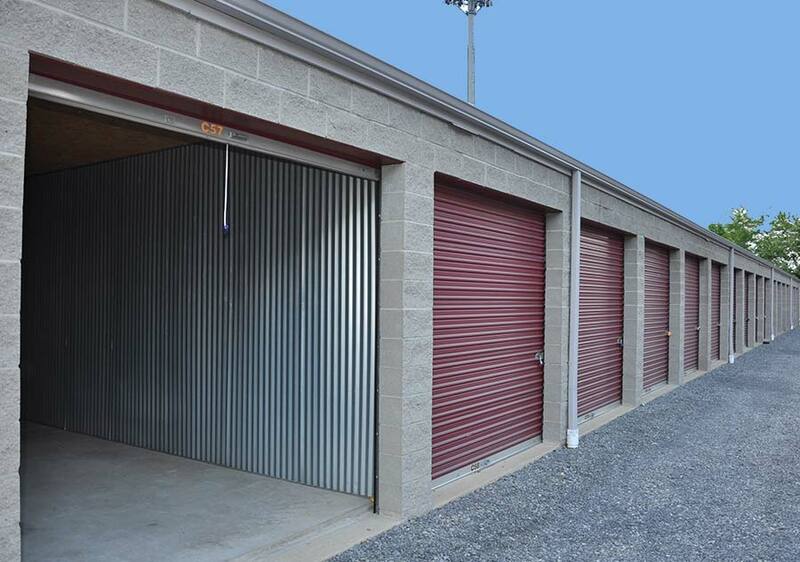 We have a wide variety of unit sizes to fit all of your residential storage needs at a Great Rate. Have a classic car but don’t have free garage space? 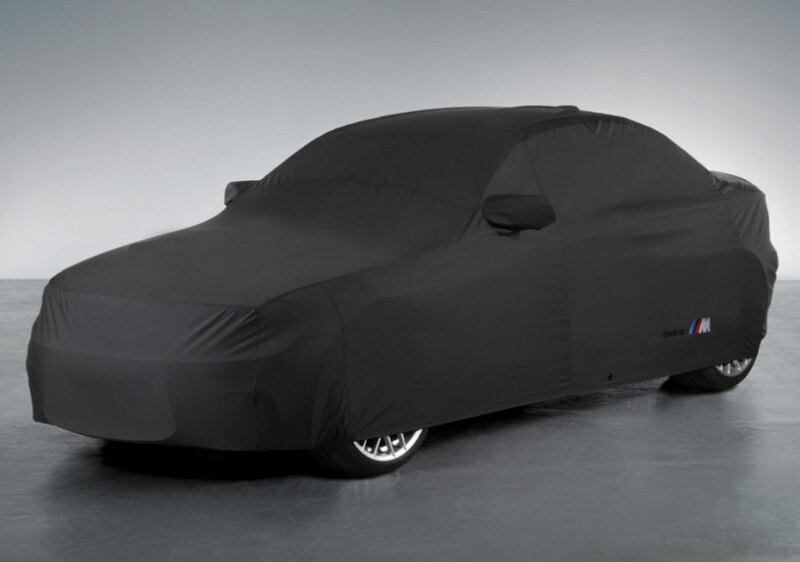 Store your prized ride with us. Drive right up and drive it right in. Safe and secure self storage units.